Personal training is all about continual professional development (CPD)......meaning, you should never stop learning. Even the best minds in the world will tell you that. Here at Physique Global you can become a member and gain the insights from such people and continually make sure you're ahead of the game. 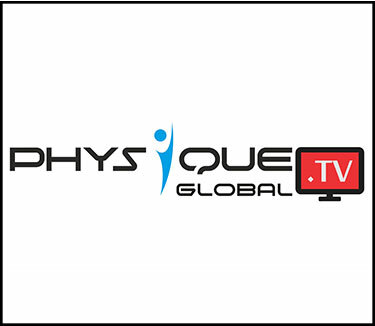 Physique Global aim to bring some of the best from the fitness industry to your town. We are regularly touring, holding educational seminars, appearances and training camps where you can meet your favorite fitness icons and have a unique learning experience.